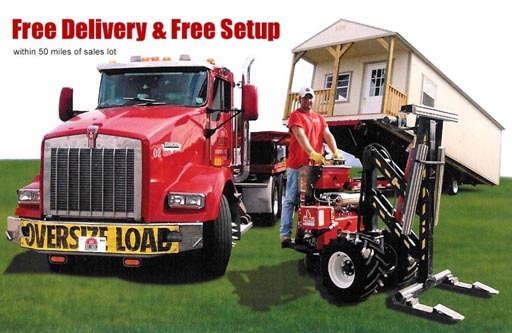 Derksen Buildings delivers portable buildings in Abilene, Texas like a: shed, storage building, garage, barn, playhouse, or cabin, we have it! Free delivery within 50 miles of our local delivery point in Abilene, Texas. Established by cattlemen as a stock shipping point on the Texas and Pacific Railway in 1881, the city was named after Abilene, Kansas, the original endpoint for the Chisholm Trail. The T&P had bypassed the town of Buffalo Gap, the county seat at the time. 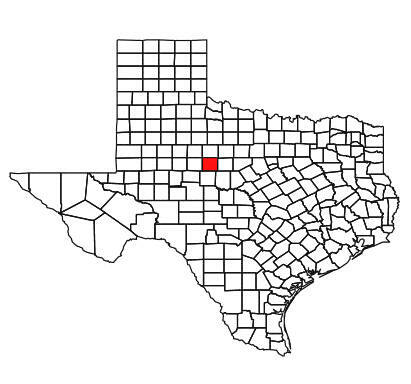 Eventually, a landowner north of Buffalo Gap, Clabe Merchant, known as the father of Abilene, chose the name for the new town. According to a Dallas newspaper, about eight hundred people had already begun camping at the town site, before the lots were sold. The town was laid out by Colonel J. Stoddard Johnson, and the auction of lots began early on March 15, 1881. By the end of the first day, 139 lots were sold for a total of $23,810, and another 178 lots were sold the next day for $27,550. Free delivery within 50 miles of Abilene, Texas! Please check our delivery requirements before calling to order. Any Texas City will be in our area, however; it is best to call for color options and custom build outs. Contact us or come to the Uvalde, Texas location and order it today. Portable Buildings are here in Abilene, Texas! We deliver Derksen buildings in Abilene.